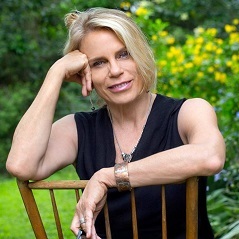 Lindsey Lane is an award-winning author, playwright and journalist. She is the author of young adult novel Evidence of Things Not Seen, (Farrar, Straus & Giroux), picture book and iTune app Snuggle Mountain, and her short stories have been published in the literary journal, Hunger Mountain. She earned her BA in Theater Arts from Hampshire College and her MFA in Writing for Children and Young Adults from the Vermont College of Fine Arts. She teaches regularly at Writers League of Texas, the Writing Barn and is an adjunct professor at Austin Community College.